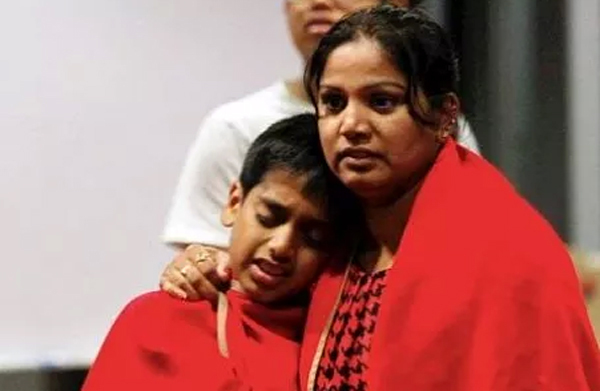 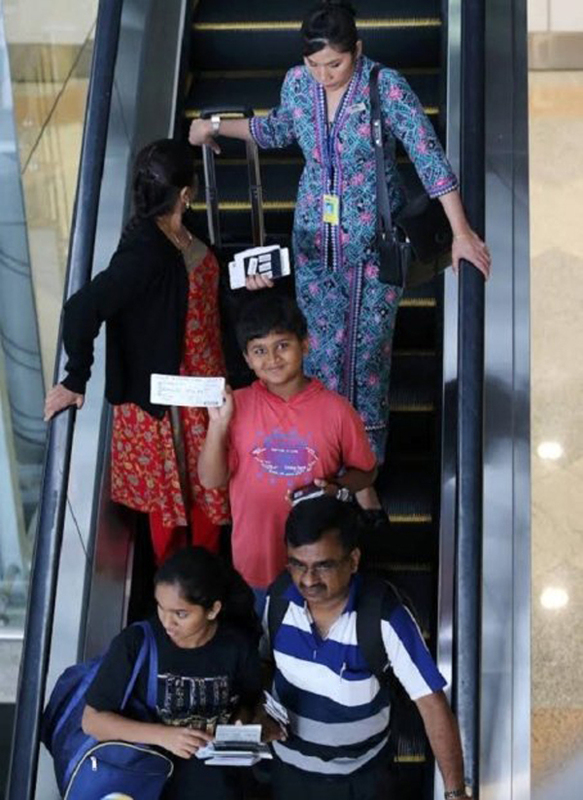 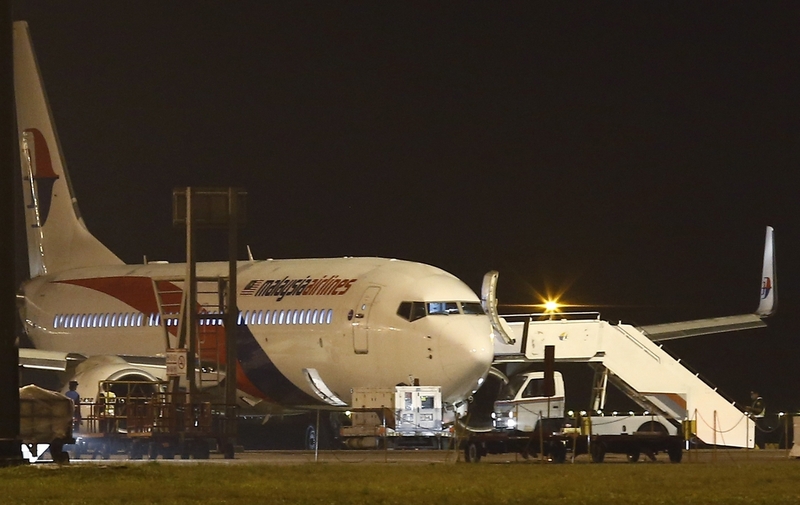 KUALA LUMPUR - A Malaysia Airlines plane with 166 people aboard was forced to make an emergency landing in Kuala Lumpur early Monday in another blow to its safety image after the loss of flight MH370. 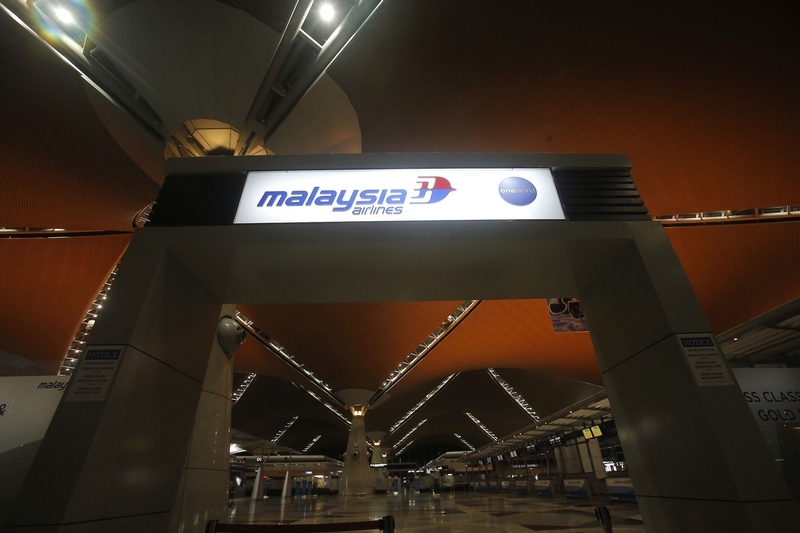 "As safety is of utmost priority to Malaysia Airlines, the aircraft was required to turn back to KLIA (Kuala Lumpur International Airport)," the airline said in a statement. 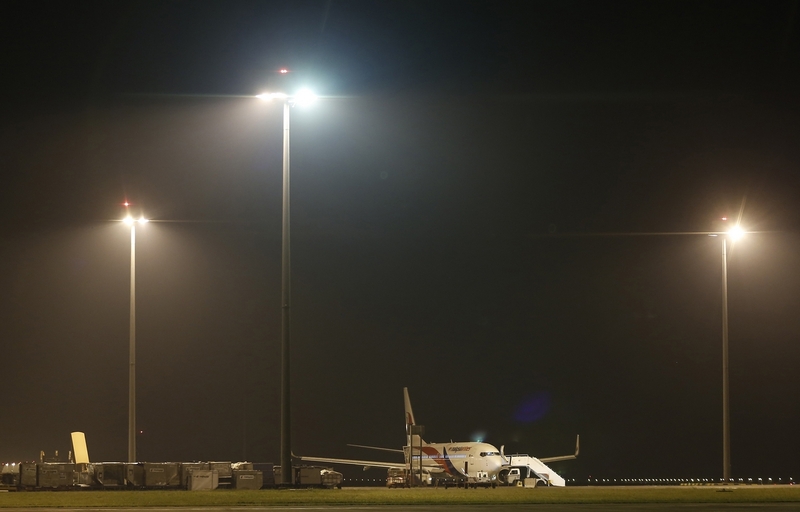 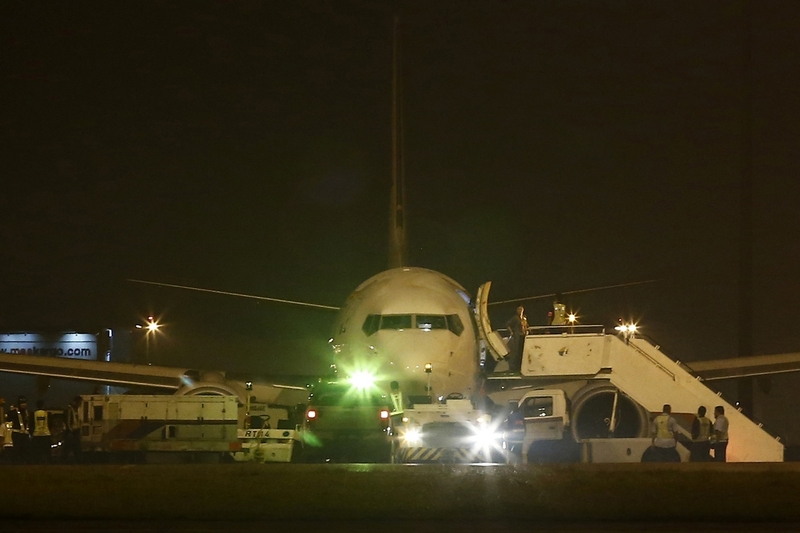 The plane landed safely at 1:56 am (1756 GMT), nearly four hours after it took off, the flag carrier said. 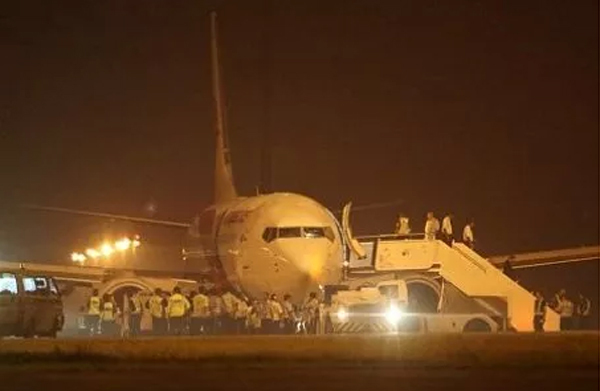 "All 159 passengers and 7 crew members on board have disembarked from the aircraft." 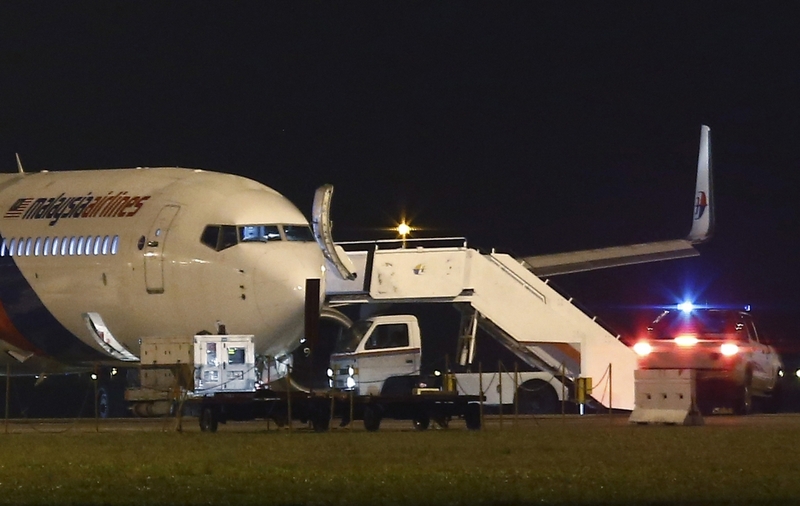 The airline said tyre debris discovered on the runway had led to the decision to bring the Boeing 737-800 aircraft back. 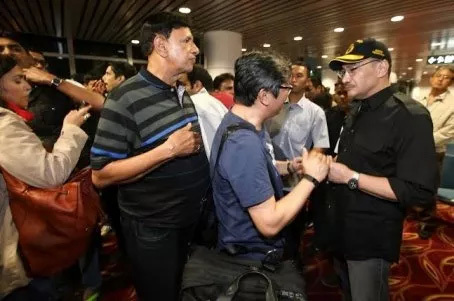 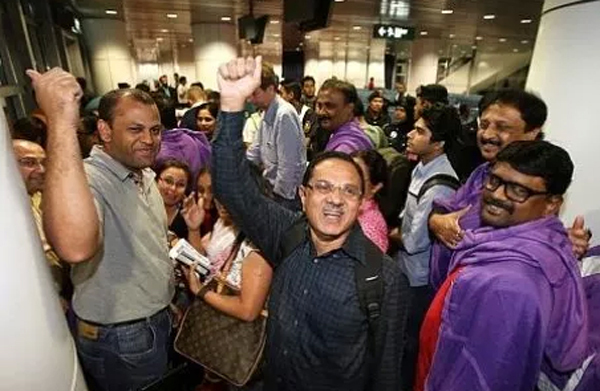 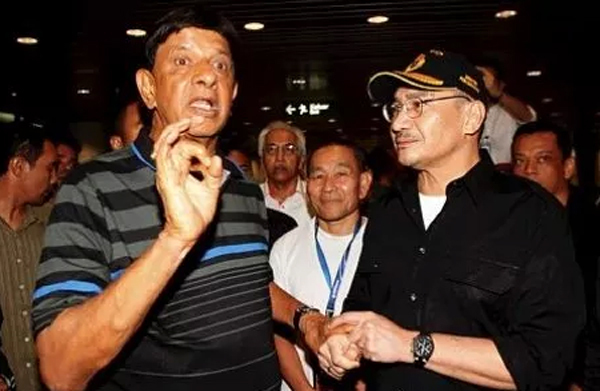 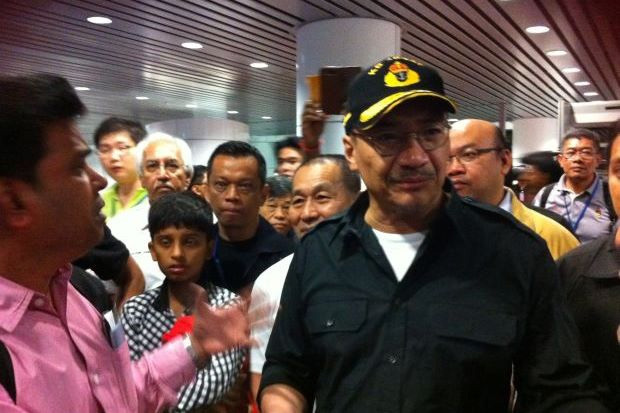 "They have landed safely - thank God," tweeted Transport Minister Hishammuddin Hussein, who is overseeing Malaysia's response to MH370. 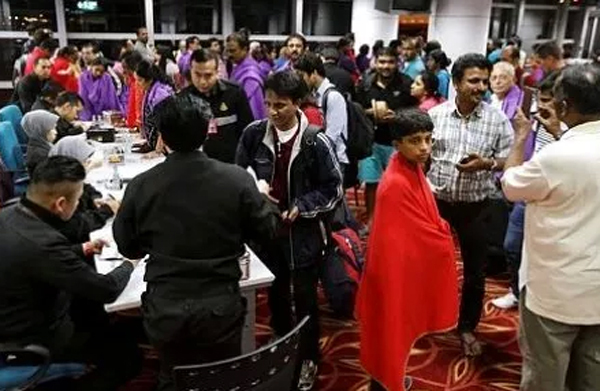 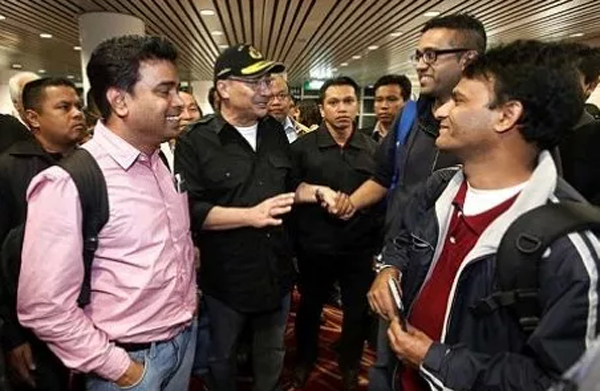 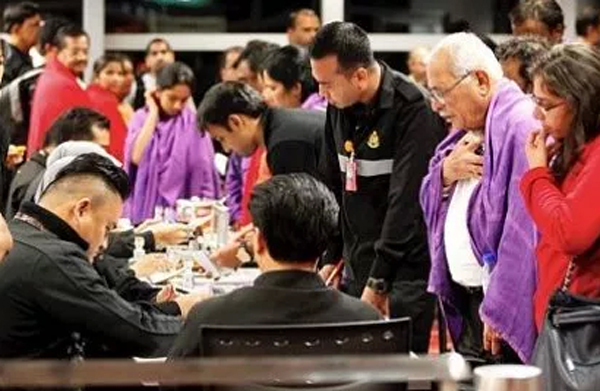 MH192's passengers would be accommodated in local hotels and the flight was re-timed to take off at 3:30 pm local time on Monday, the airline said. 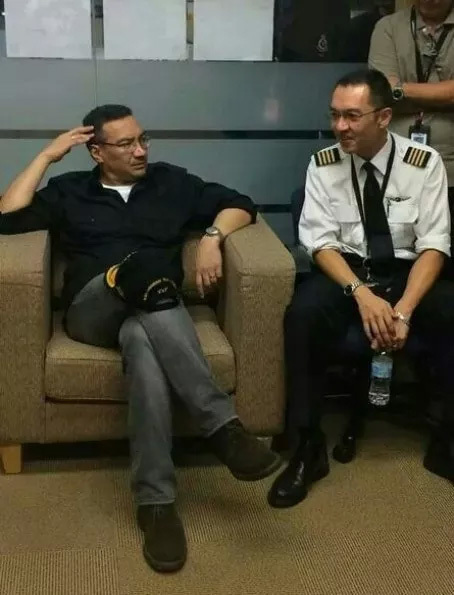 No surface debris has been found despite a month of searching, but search crews had earlier picked up signals believed to be from the beacons of the plane's data recorders. 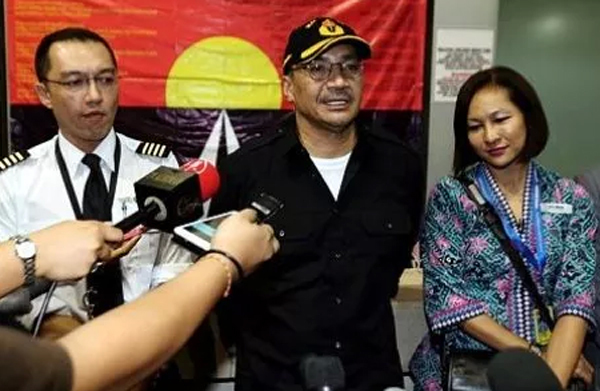 A US Navy submersible sonar scanning device is now being deployed to look for wreckage on the seabed at depths of around 4,500 metres (15,000 feet) or more. 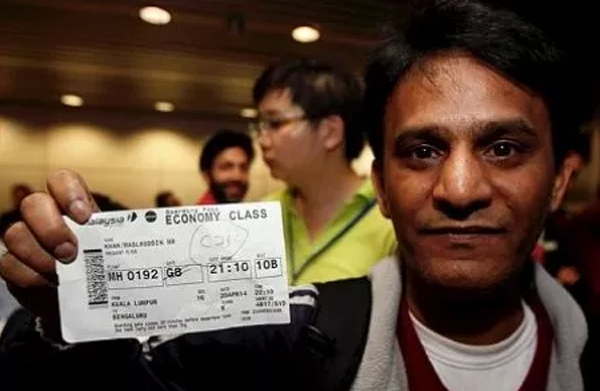 Nothing has yet been found and authorities have indicated they may reassess within days how to approach the extremely challenging search - expected to be the costliest in aviation history with estimates of more than US$100 million (S$125.26 million). 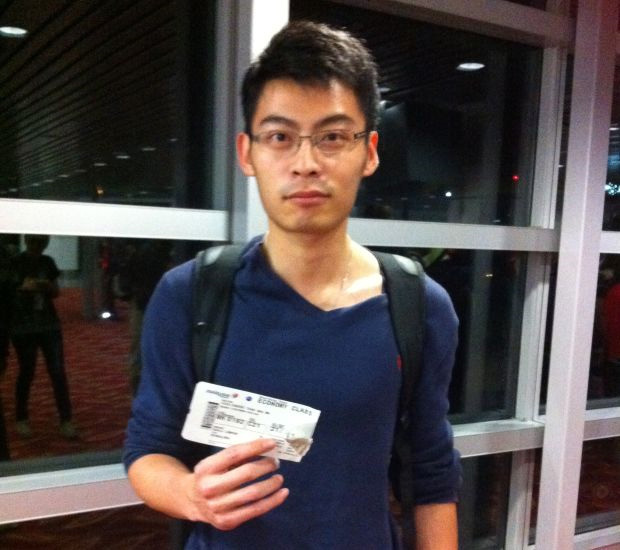 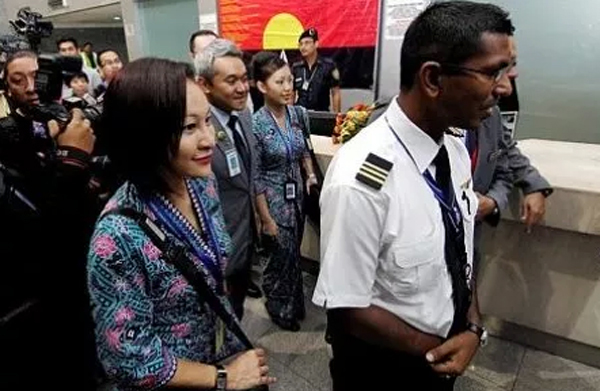 Malaysia's government and the airline have come under harsh criticism from Chinese relatives of MH370 passengers - two thirds of its 227 passengers were from China - who have alleged a bungling response and cover-up.